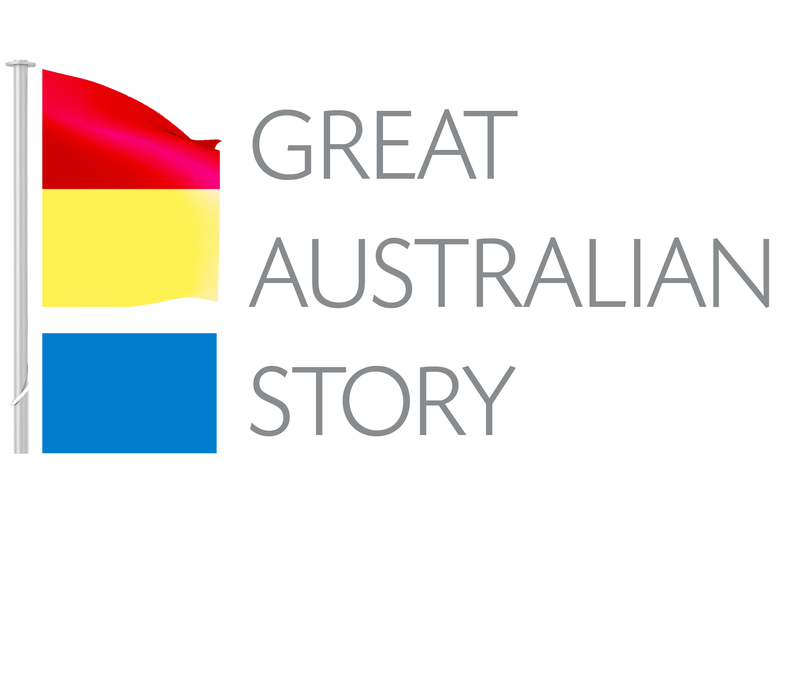 As long as you’re an Australian you can submit your story. And you can write about anything from school to marriage to business or your experiences during a war - we're open. Submissions can be no longer than 1800 words and a minimum of 350 words; you are also welcome to contribute more than one piece. A photo is required with each story. As we’re restricting registration to within Australia, if you are an Australian who is currently overseas but would like to contribute, please contact us. Once registered, a marker of your general location will be flagged on each of our maps, including a searchable map on the home page, which displays authors by location. When you are ready to begin click on the plus sign at the top left hand corner of the page - this is your Author Panel - or click here. As your content is published, your username, along with the title of the piece and link back to your story is sent to our social networks. We also provide a link back to your site, or whatever site you nominate, so readers can find out more.